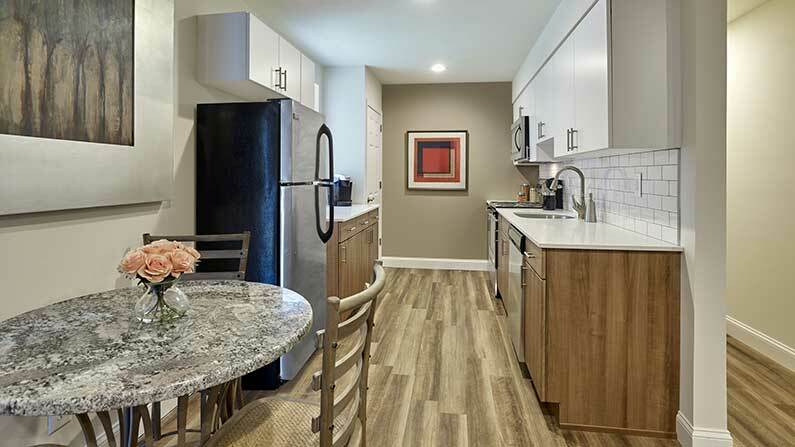 Amenities abound at your Phoenixville, PA apartment! Take advantage of all we have to offer with our luxury amenities at affordable prices. We offer upgraded kitchens with subway tile backsplash to add some color and sophistication to your home, stainless steel appliances for a put-together look, and granite countertops for even more flair. Not to mention all the extras like a garbage disposal, dishwasher and built-in microwave! Your Phoenixville, PA apartment comes with its own washer and dryer, so you’ll never need to leave your apartment to do laundry again. We offer hardwood flooring in select rooms and plush wall-to-wall carpeting in others. Your apartment will be extremely efficient with our energy-efficient windows, individual heat control and central air. 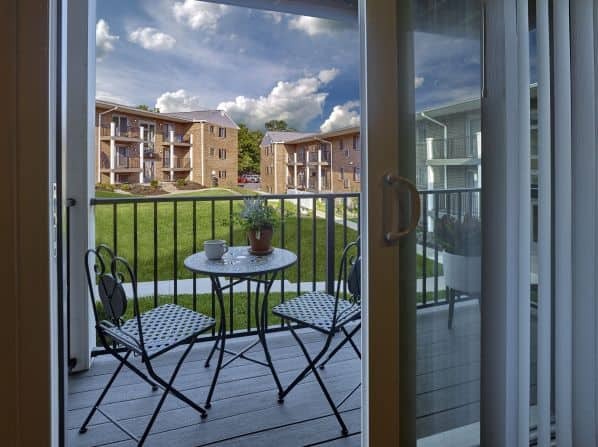 Each apartment is move-in ready with hookups for cable and internet. Contact us today to learn more or schedule a tour!